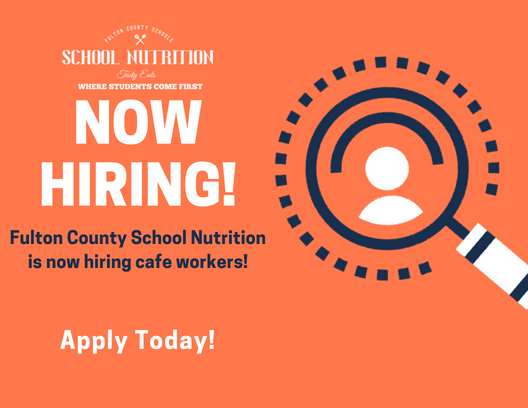 The Fulton County School Nutrition Program (SNP) manages the food service operations in each school to provide nutritious, safe and customer acceptable meals to all students in support of health and academic achievement. The School Nutrition Program has nearly 700 Food Service Professionals providing meal service in 95 schools. here​ for School Nutrition Program information flyer. based on USDA regulations in alignment with the Dietary Guidelines for Americans. Improve the perception of School Nutrition through increased involvement of students, parents and stakeholders. 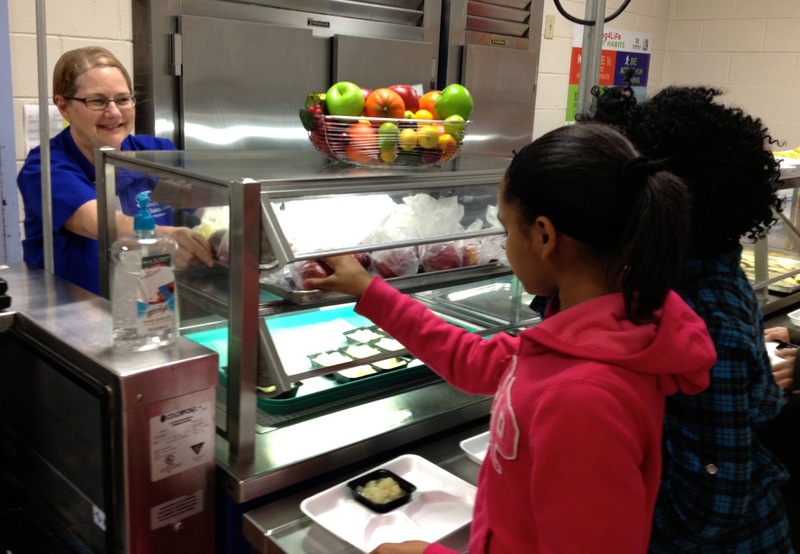 Increase meal participation through promotions and nutrition education. Support the District Wellness Policy. 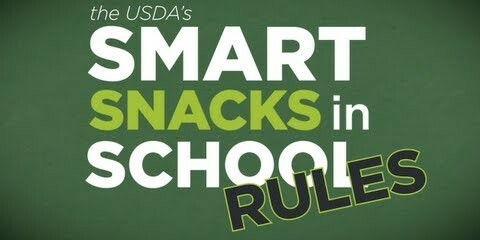 Effectively communicate sound nutrition education information. Operate a self-sufficient, financially sound program. Comply with federal, state and local laws, rules, policies, and procedures. 2018 Georgia Best Practice Award for Increasing Participation in School Lunch, School Breakfast, or After School Snacks.